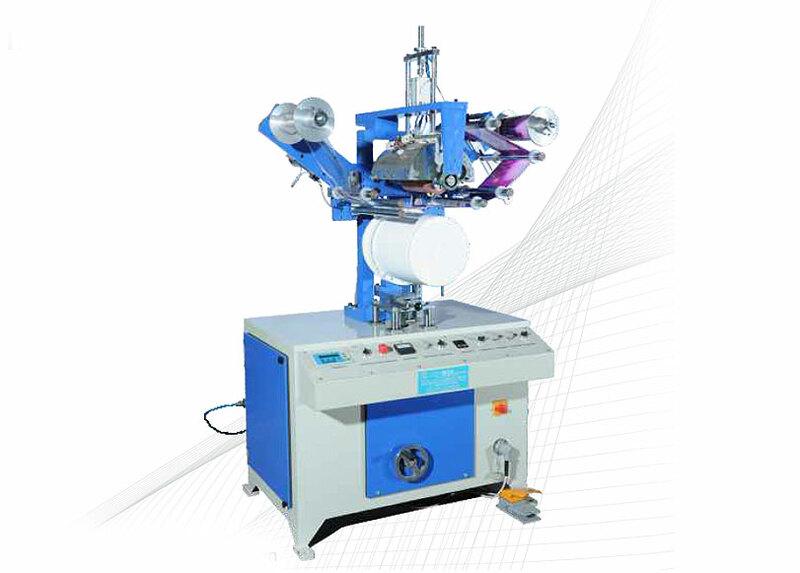 - Electronic foil stretch controller is specially designed for taper container. - Vacuum to hold article while printing and Auto blow to eject article after printing. 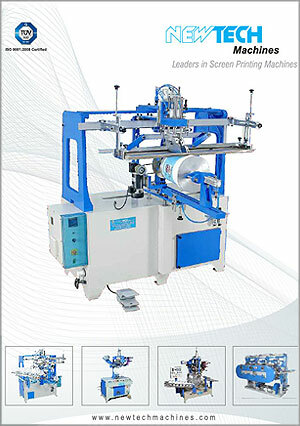 - High precision photo sensor is used to monitor and control the feeding of foil with Dots and orecise position sensor is used for the foil without Dots. 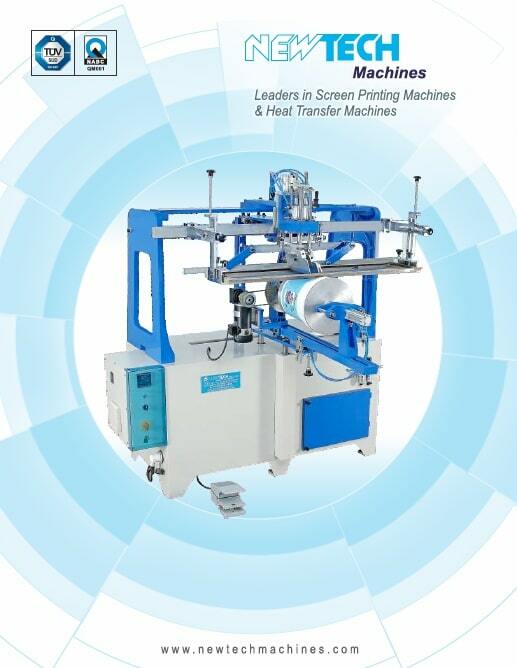 - Suitable to print Round, Conical and Flat Articles.